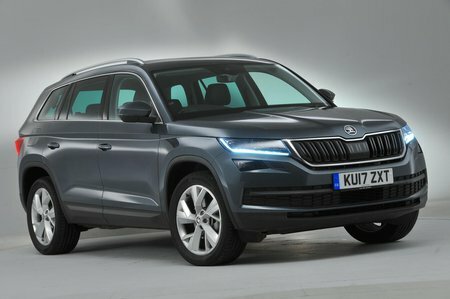 Skoda Kodiaq 2.0 TSI Scout 4x4 5dr DSG [7 Seat] 2019 Review | What Car? What Car? will save you at least £2,266, but our approved dealers could save you even more. Scout is the more rugged offering for those who venture off road, with restyled bumpers, an engine guard and underbody stone guard. You also get everything SE L has, plus a few trim changes including a wood-finish dashboard and front parking sensors.